WASHINGTON -- U.S. and California regulators have approved a fix for about 38,000 Volkswagen Group 3.0-liter diesel crossovers with potential excess emissions, a decision that could save the automaker more than $1 billion, according to a letter reviewed by Reuters. The approval, disclosed in a letter dated Friday, means the automaker will avoid having to buy back luxury 2013-16 model-year diesel Porsche Cayenne and Volkswagen Touareg and 2013-2015 Audi Q7 crossovers. Under a settlement approved by U.S. District Judge Charles Breyer in May, VW would have been forced to offer to buy back the vehicles if it had not won government approval for a fix. In the May settlement, VW had agreed to spend at least $1.22 billion to fix or buy back nearly 80,000 vehicles with 3.0-liter engines. As part of that settlement, VW agreed to pay owners of vehicles who obtain fixes between $8,500 and $17,000. Volkswagen could have been forced to pay up to $4.04 billion if the EPA and California Air Resources Board failed to approve fixes for all 3.0-liter vehicles. Some models will need hardware and software fixes, while newer models will get only a software upgrade. The company is still awaiting approval for fixes for 3.0-liter diesel cars. The company previously agreed to buy back about 20,000 older 3.0-liter diesel vehicles. Volkswagen said it was pleased with approval and added it is working with regulators to develop fixes for other 3.0-liter vehicles "as quickly as possible." Last year, Breyer approved a separate settlement for Volkswagen worth up to $14.7 billion, requiring the company to buy back 475,000 polluting vehicles with 2.0-liter engines. In total, VW has now agreed to spend up to $25 billion in the U.S. to address claims from owners, environmental regulators, U.S. states and dealers and to make buyback offers. 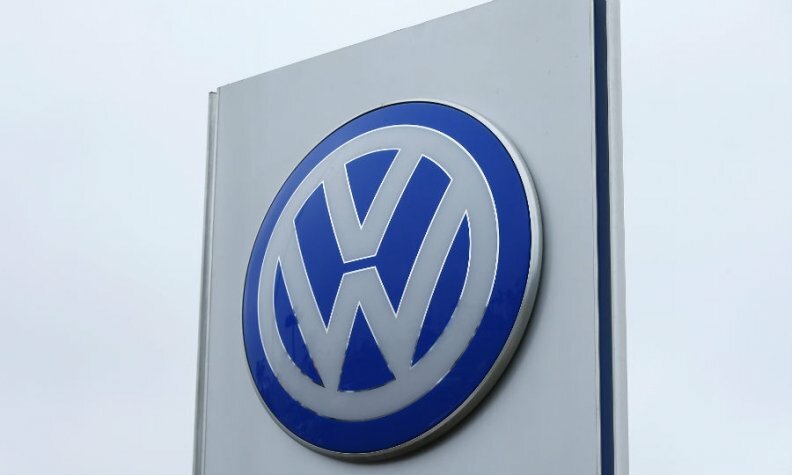 In April, Volkswagen, which admitted to circumventing the emissions control system in U.S. diesel vehicles, was sentenced to three years of probation after pleading guilty to three felony counts. The EPA posted the letter publicly after Reuters disclosed the approval earlier Monday. Last month, VW said it was taking another $3 billion charge to fix diesel engines in the U.S., lifting the total bill for its emissions-test cheating scandal to around $30 billion. The company is still working to put the two-year-old scandal surrounding its emissions violations behind it, and seeking to transform itself into a maker of mass-market electric vehicles.